This is not a drill. I repeat, this is not a drill. The BBC has announced, in a recent blog post about mobile and the iPlayer service, that a Windows Phone app is well on the way. Consumers who reside within the UK will soon be able to enjoy content on the catch-up service. This will prove to be a huge boost for Windows Phone as a top media provider looks to support the platform. So when can we expect to see the app arrive? The blog post states that the work will be released in the next few months, but before anyone gets super excited and jumps with joy we will have to point out that the Windows Phone access will be restricted to the mobile website, but will come loaded with a media player and some Windows Phone integration with Live Tile support. The positive result is a BBC iPlayer app (available on the store), which can then be improved on in the future. Baby steps, folks. 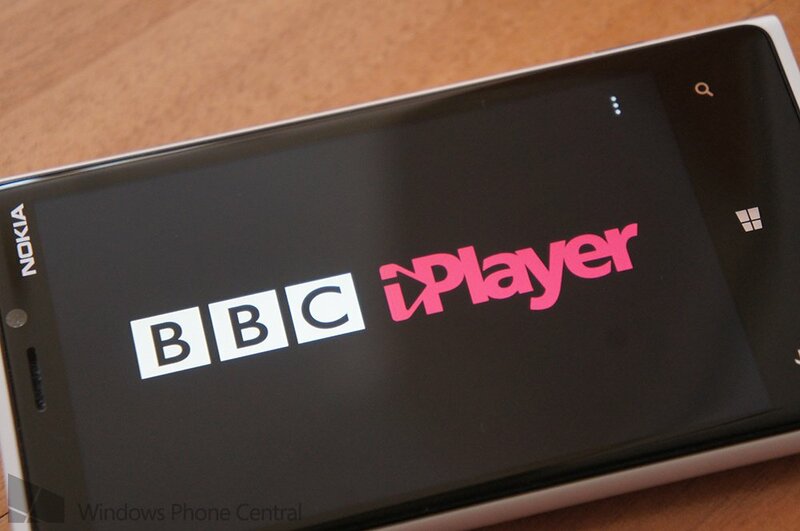 The BBC reveals that the corporation and Microsoft have both signed a deal and have been working together to bring iPlayer to Windows Phone - big cheer for Microsoft for stepping in. Cyrus Saihan, head of Business Development, BBC Future Media states that mobile is an important platform for the development teams to target. Let's throw in the fact that Windows Phone has been building some momentum in the UK, as well as consumers writing in with suggestions for an app to be made. As an added bonus, the app (or shortcut - either way works) will work on both Windows Phone 7.x and 8, enabling all owners access to content from the BBC. It was previously speculated that the BBC would develop an app for Windows Phone early last year, but was subsequently squashed by an official statement. It's good to see minds have changed and Microsoft has created a partnership that will hopefully see further enhancements and integration into the system occur sooner, rather than later. Be sure to stay tuned as we'll update when the app is available. Source: BBC (2); thanks, Neil, for the tip!